So this is exciting! 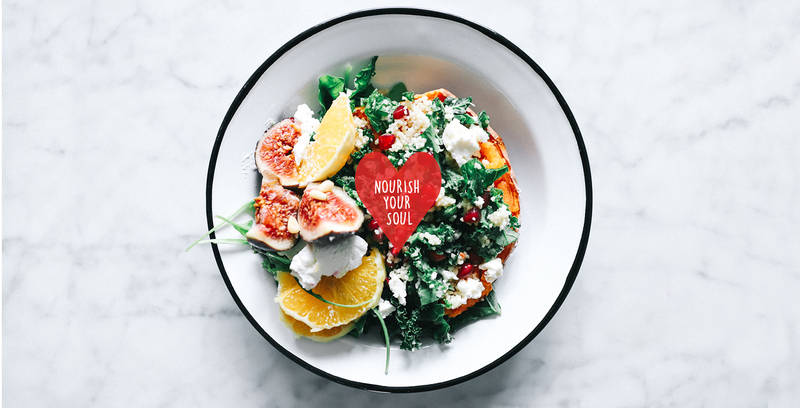 Beauty, skincare AND self-care all rolled into one big ol’ blog post, who’d have thought it, hey? Well, today’s post is a lil bit special because I’ve teamed up with Space NK (!!!) 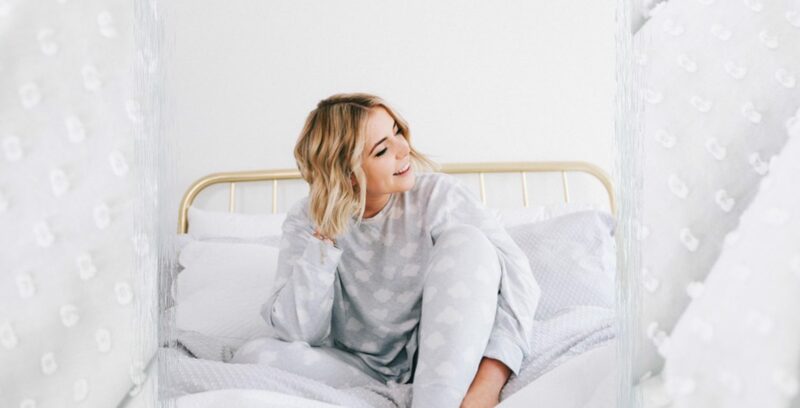 to chat all about some of my favourite products… Some forever favourites that you may recognise, mixed in with some new loveliness that I’ve been bursting to tell you more about! 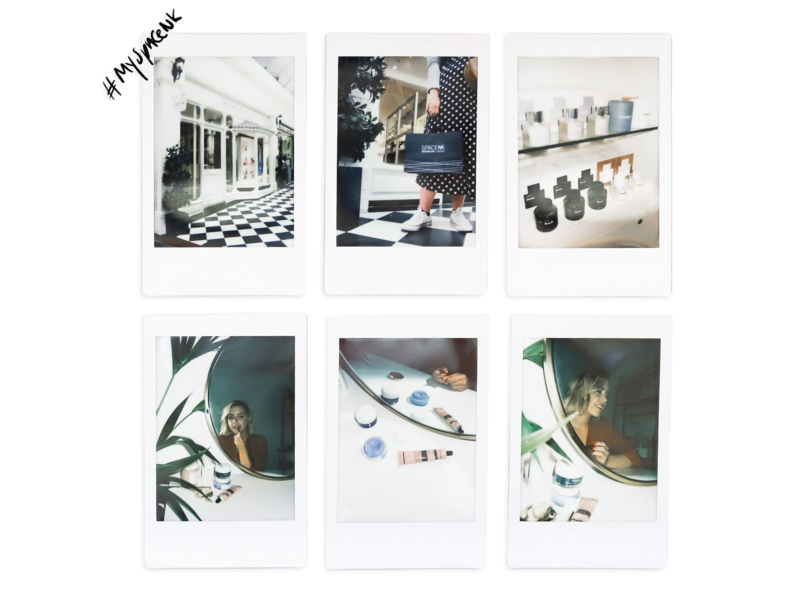 So, before getting into the nitty-gritty, let’s chat Space NK… I mean, Space NK to me is like the creme de la creme of beauty//skincare//product shopping. My Mum was actually the one who introduced me to their Brighton shop way back when I had only just discovered the joys of skincare! Everything from their shop aesthetics to their fabbbulous staff who are always, always happy to help with everything and anything, to the bag that you leave with, is SO much more than just a “shopping” experience. I’m lucky enough to have a shop super close, which is kinda like my escape when it’s crazy busy in the Brighton Lanes. It has the loveliest staff, the calmest environment and you always, always leave feeling like you’ve had a right treat! The shop aside, I wanted to chat a little more about some of the brands they house, whilst also giving a lil more detail about some must-have products I’ve been using atm and spoiler…there’s A LOT of them! SO, here goes, my twelve must-have products right now! 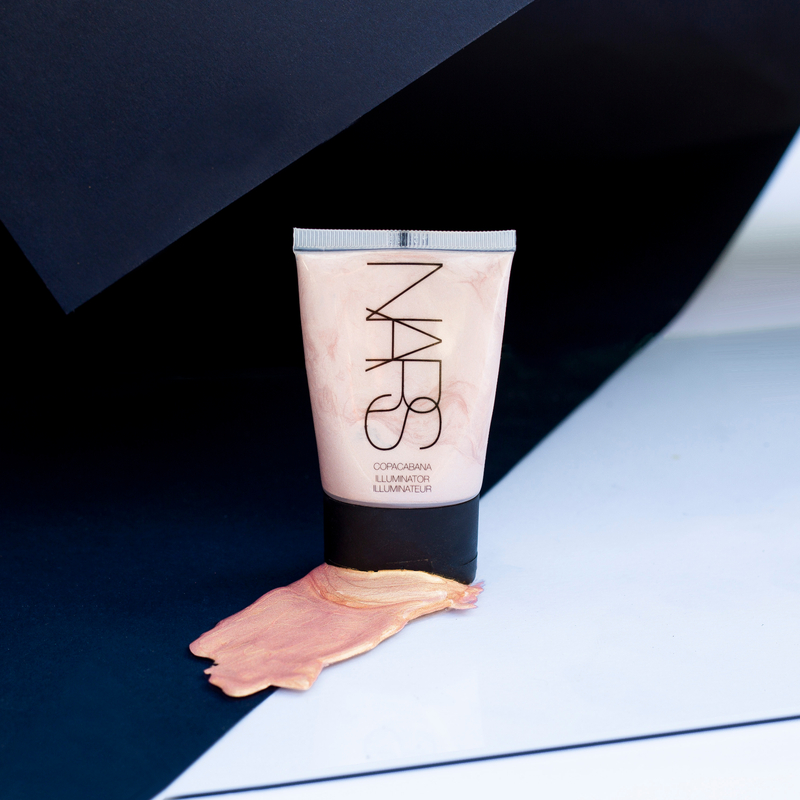 NARS Laguna Liquid Bronzer: Where to start with this. If you love all the bronze, whilst also wanting all the glow, then this is the product for you! I’ve been mixing it into my foundation and it works like a dream. You have total control over how much “bronze” you want, which is fabulous for this time of year… AND, if you’re not that into foundation, it’s perfect alone or with a touch of concealer. Basically, allll the options! 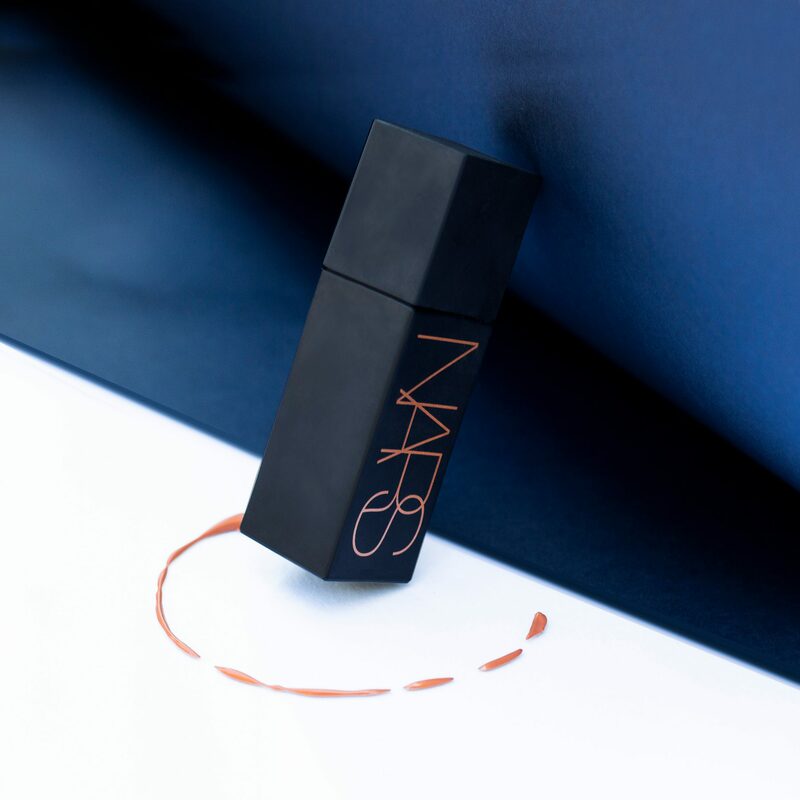 NARS Illuminator, Copacabana: Another new NARS love is this illuminator… Again, it’s perfect for any look and can be worn alone, before foundation, or as a little highlight touch-up after! I’ve been doing all three, but especially loving using it all over before foundation. You really only need the smallest amount of product as it goes such a long way and is perfect for when you’re out on the go! Give me ALL the glow plzzz! HOURGLASS High-Intensity Refillable Lipstick, Kiss Me Quick: I love this lipstick so much that it’s gonna be a challenge to cut it down into one short paragraph BUT, let’s give it a go… Firstly, let’s start with the shades available, they’re beauuutifulll… I went for the “I’ve Kissed” which is the perfect daytime, au natural colour with a bit of a kick! It’s super long lasting, has a silky soft texture AND is even refillable, so next time you can try a completely new colour, yesyesyesss! 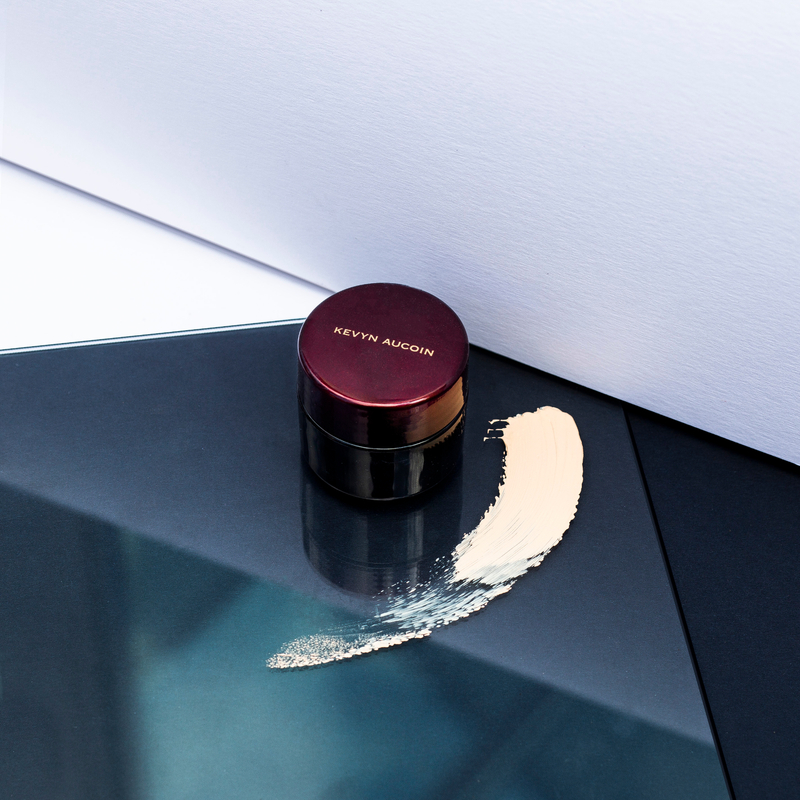 Kevyn Aucoin The Sensual Skin Enhancer: So, this product is actually a new discovery of mine and OHmygod am I happy I found it… I wouldn’t call it a foundation nor a concealer, but instead a product that can do it alll! 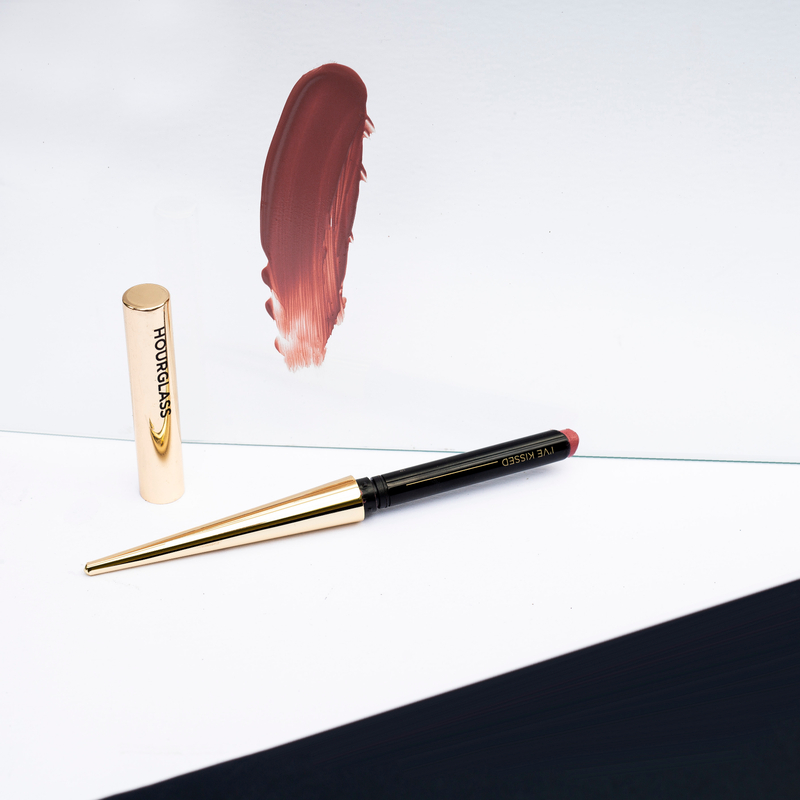 Whether you like a little touch-up here and there, or more of an all over full coverage, this will do the job! 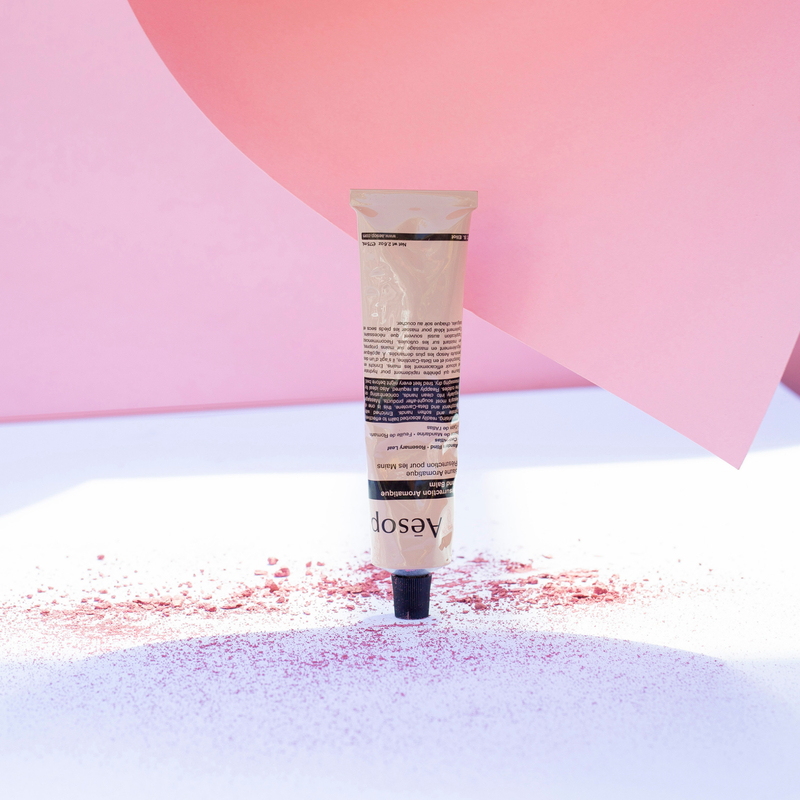 It somehow lasts all day and gives such a smooth, glowy finish to the skin… And, I have to mention that this pot is going to last a lifetime, as you literally need the teeniest amount of product and, voila, love it! 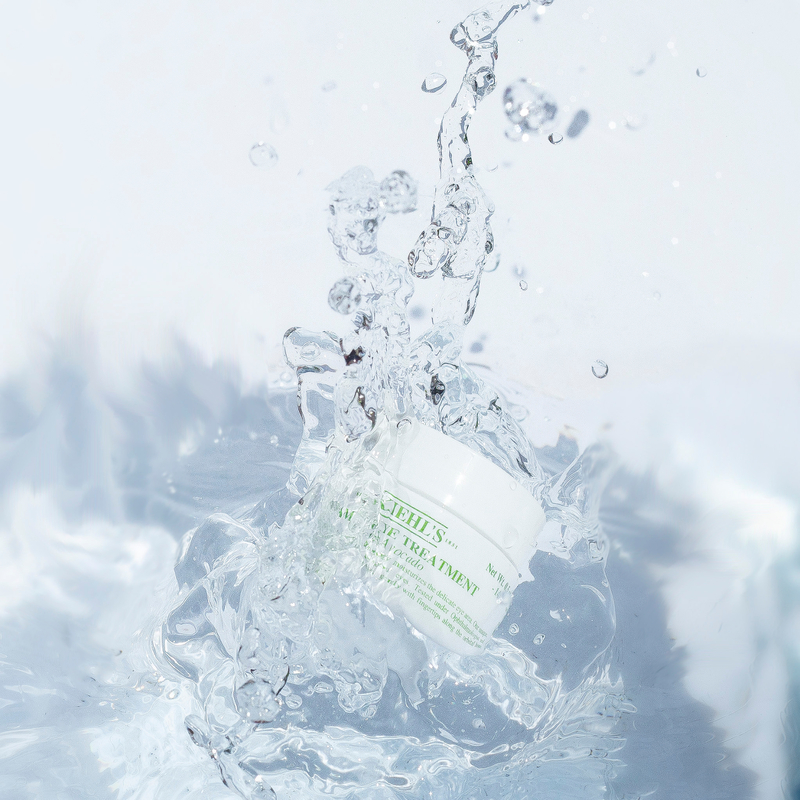 KIEHL’S Avocado Eye Cream: Oh, hello old friend… You will most definitely recognise this beauty from me banging on about it in the past! If you’re after hydration then this is the eye cream for you. It’s a firm fave of mine and I’ve got everyone around me hooked on it too, including Sean! 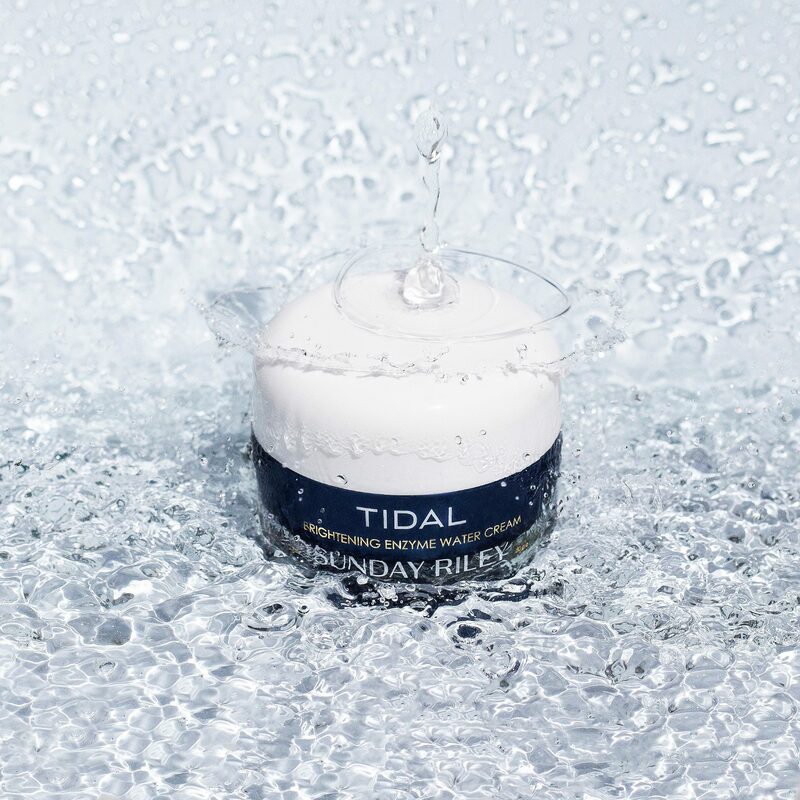 Sunday Riley, Tidal Brightening Enzyme Water Cream: Another hydrating must, whenever my skin feels like it needs a little TLC, this is the product I run to. It’s lightweight and leaves my skin feeling super fresh, what more could you want from your moisturiser? Herbivore, Moon Fruit Super Fruit Night Treatment: Herbivore is a brand that I’ve only recently discovered, but am already absolutely hooked on. 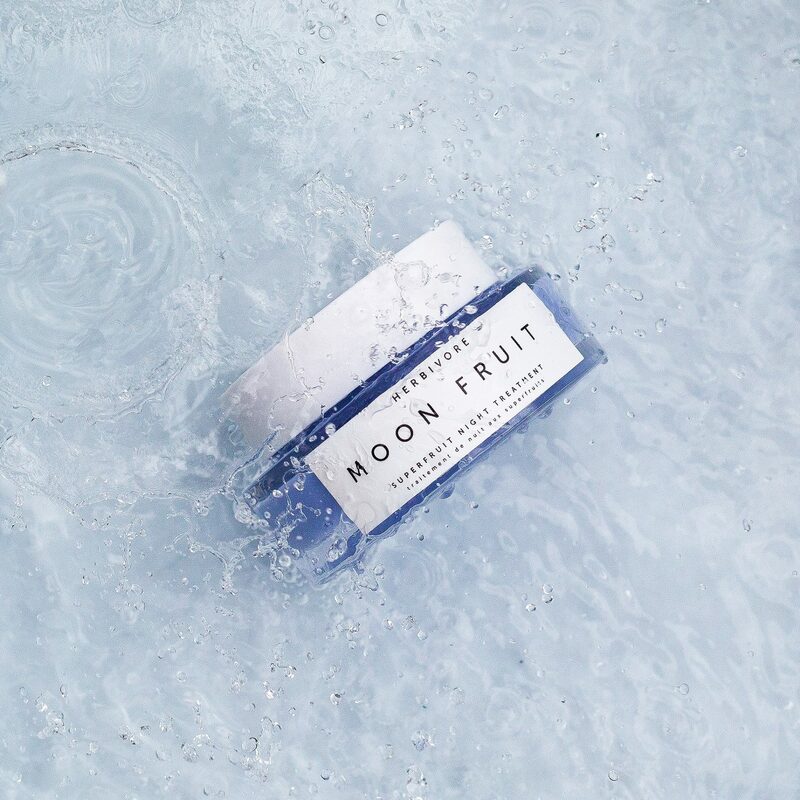 Not only is their packaging fabulousss but the products are too… This night treatment is one of my new faves… I pop it on just before bed and every morning my skin genuinely feels nourished and ready for the day. 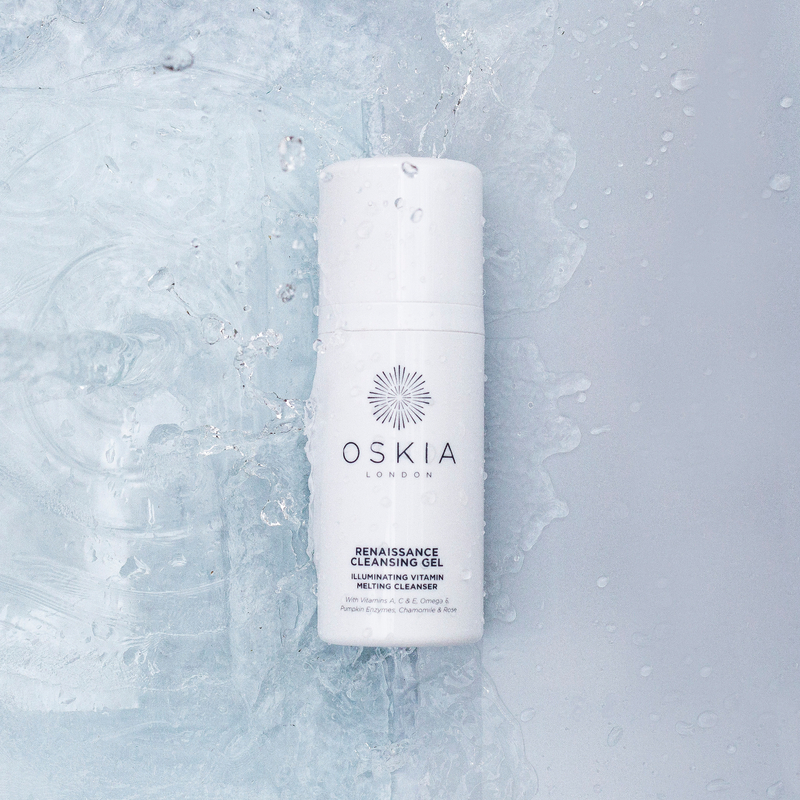 OSKIA Renaissance Cleansing Gel: Another product you will have definitely heard me talking about in the past. I just couldn’t resist including this gel as it’s the one I go back to time and time again. Not only does it remove makeup within minutes, it always leaves your skin silky soft. I love that it’s a gel, I love that it smells incredible and I love what it does for my skin! 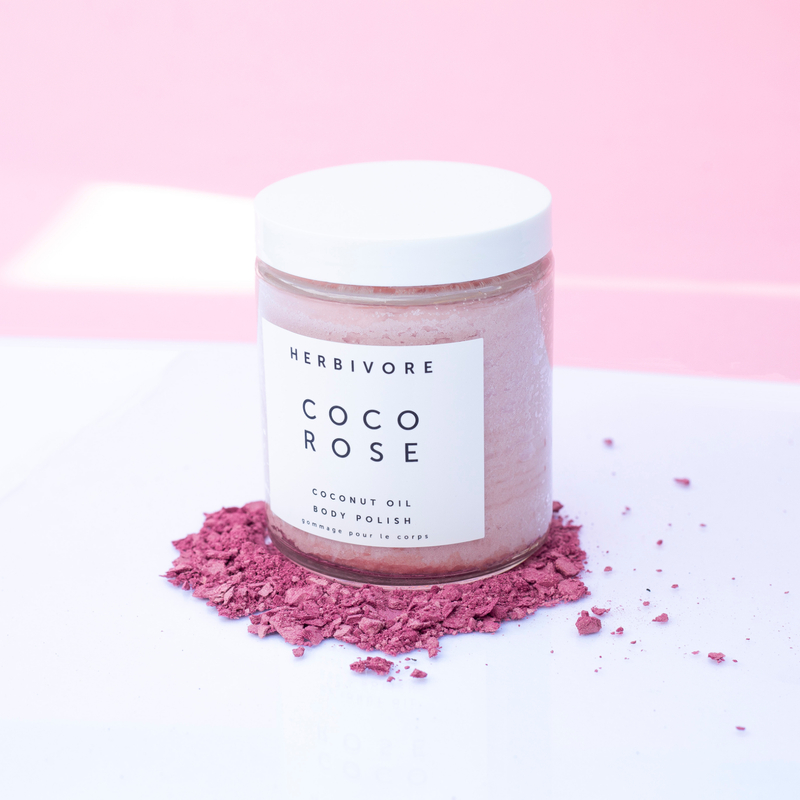 Herbivore Coco Rose Body Polish: Let’s start by talking about ~just~ how amazing this product smells… I mean, coconut and rose was always gonna be a winning combo, but this really is dreamy! It has all you need from an amazing scrub whilst feeling super soft and nourishing at the same time, leaving your skin feeling pampered and soso silky! Herbivore’s a brand I’ve totally stumbled across and know I’ll be back in Space NK to try out lots more of soon! Commodity, Orris Candle: Who doesn’t love a new candle? 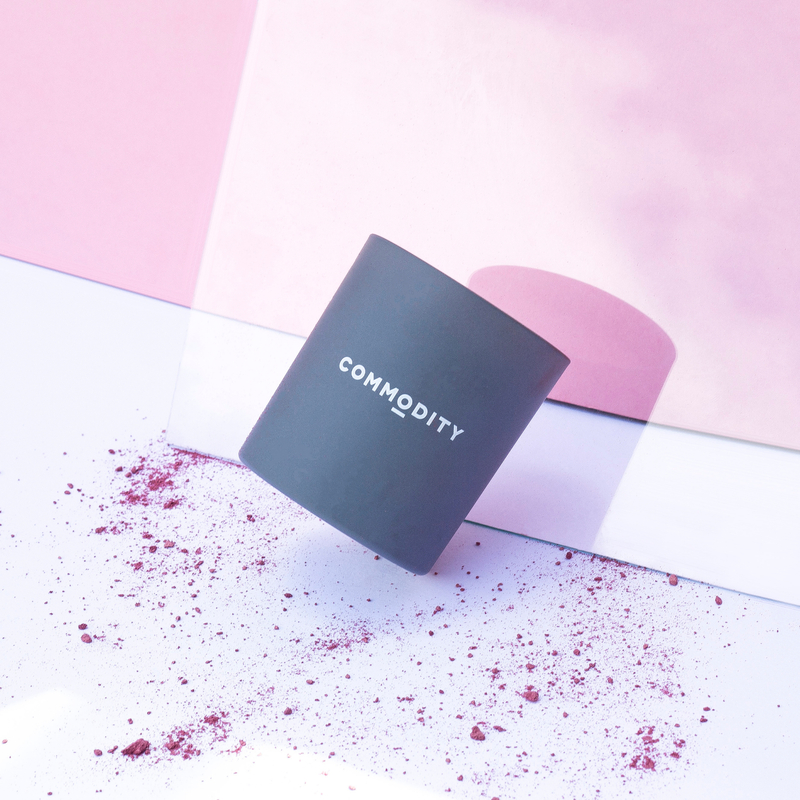 Well, let me introduce you to Commodity, the newest candle brand to meet Space NK. I discovered these soy-based, hand poured beauties are my latest candle obsession that I can’t see going away anytime soon… This one is the “Orris” candle and is filling my flat with a fresh, soft floral scent that is giving me alllll the summer feels! 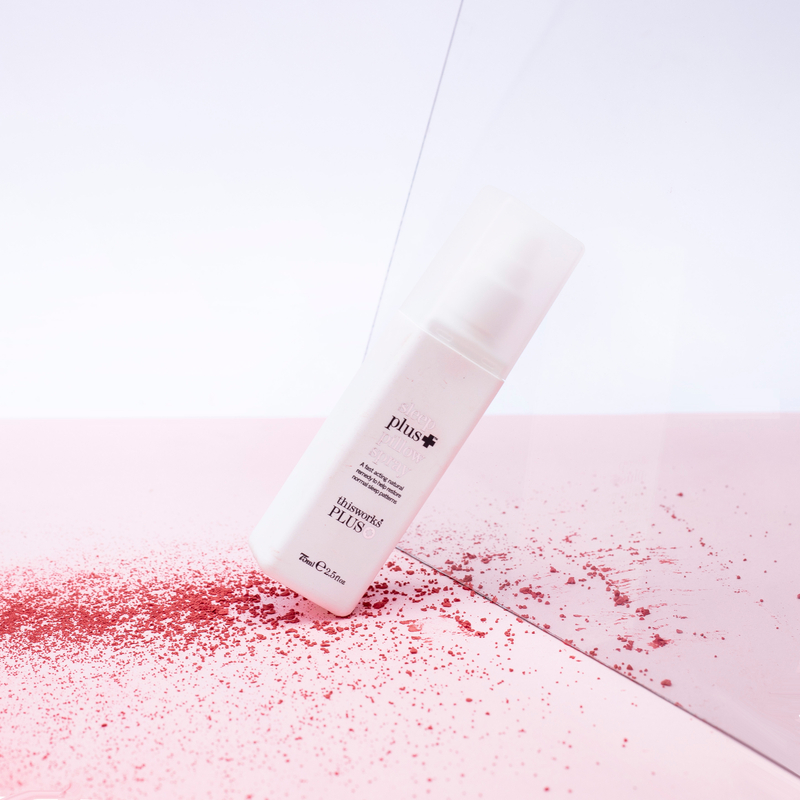 This Works Sleep Pluss + Pillow Spray: Another brand I’ve loved for years, “This Works” just get it soso right! Not only do I use this spray every single night, but you will also find it on me on any trip, flight or stay away from home too… It’s become one of the most important parts of my evening routine and I’d definitely be a little lost without it! AESOP Resurrection Aromatique Hand Balm: I am, and always will be, someone who carries a hand cream with them at all times so I’m constantly on the lookout for new ones that I’ve not tried before! This one is nourishing, super moisturising and rich, all without feeling greasy and thick. It smells incredible and is definitely my new handbag staple!